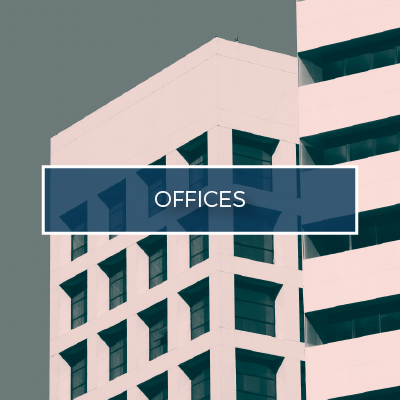 Lamacchia Realty Inc. is a full-service real estate brokerage company serving all of Eastern/Central Massachusetts, Southern New Hampshire, Rhode Island, and Connecticut. Our success with helping Buyers and Sellers continues to be the result of our extremely talented and highly trained agents who live across Massachusetts and New Hampshire. 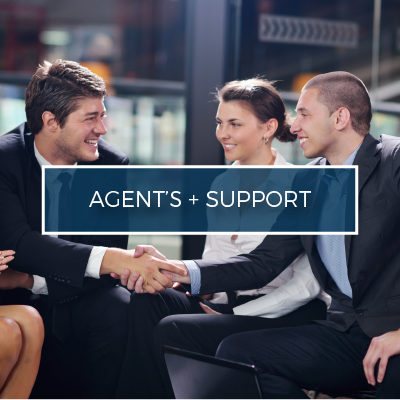 You can always expect the same high level of expertise and industry knowledge when working with any agent in our company. 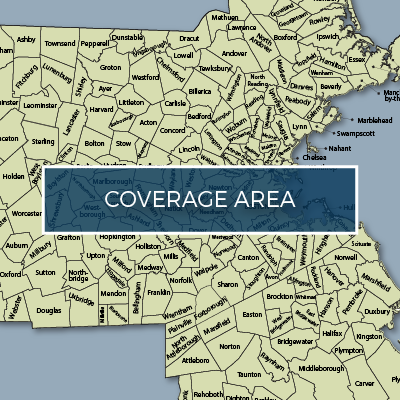 We have agents who live in cities and towns all across Massachusetts, Southern New Hampshire, and Rhode Island…. We look forward to the opportunity to work with you during this process. All of your inquiries will be promptly responded to….